Battery electric vehicles cost less to maintain and operate than diesel, primarily because of their simple, efficient and highly reliable motor design. Electricity is cheaper than diesel and there is zero cost for fuel transportation and storage. Furthermore, a well-designed electrical drive system incorporates a vast array of sensors to monitor and warn the operator of any faults, as well as provide trend data for the predictive maintenance system. 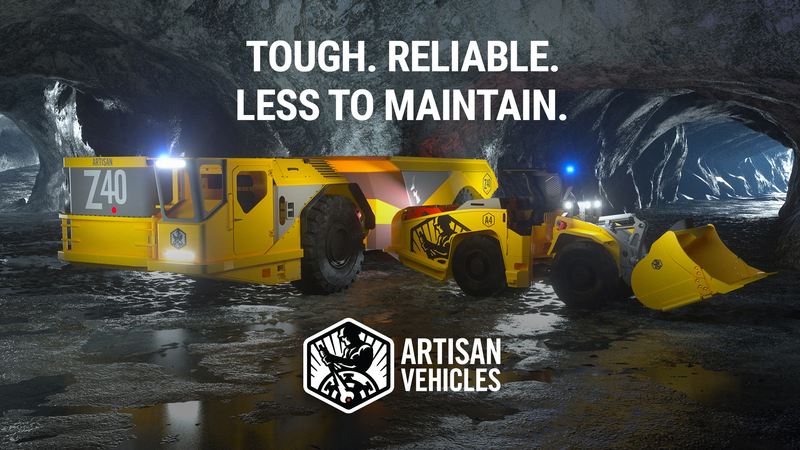 At Artisan, our vehicles are designed and engineered from the ground up for battery power. Our trucks and LHDs are not only cheaper to maintain, but they’re tough and reliable, requiring less maintenance than a diesel fleet.